It’s no “happy hour,” but the new BYOB regulations could allow some diners (and drinkers) to get spirited at their local haunts. 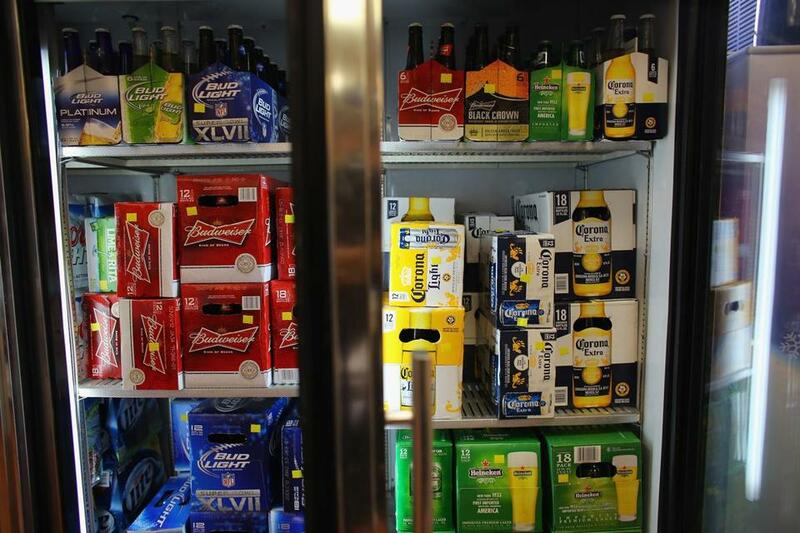 After years of debate, Boston’s Licensing Board approved new rules Wednesday for bring-your-own-bottle permits for restaurants in several residential neighborhoods. And like many things, there’s a catch. (There’s always a catch). The new regulations state BYOB will only be available between 5 p.m. and 11 p.m; the city will not issue permits until spring at the earliest; and only wine and malt beverages, such as beer and hard soda, are allowed (no distilled spirits means no Bloody Marys!). Only restaurants in certain neighborhoods can apply, including Allston-Brighton, Charlestown, Dorchester, East Boston, Hyde Park, Jamaica Plain, Mattapan, Mission Hill, Roslindale, Roxbury, West Roxbury, and some parts of South Boston. “We are thrilled to see this as a real possibility for small businesses,” said City Council President Michelle Wu, who spoke on behalf of the council at the hearing. Chris Lin and his wife, Michelle, who own the Seven Star Street Bistro in Roslindale, attended the licensing hearing, where the new BYOB regulations were approved unanimously. Lin bought a liquor license for $40,000 in November 2015 when his bistro was renovated to include a small seating area. He estimated his restaurant only had $500 in gross liquor sales each month, so he decided to sell the license last summer — and business suffered. “There seems to be no sense of urgency, and it’s confusing why it’s been such a process since there has been so much community support and virtually no opposition,” Lin said. The new BYOB licenses will be sold for an annual fee of $400. Under the new regulations, restaurants in the downtown, North End, South End, Bay Village, Fenway, Chinatown, Seaport, West End, Beacon Hill, and Back Bay neighborhoods will not be eligible to apply for BYOB permits. No one at the hearing voiced opposition to the measure, which has been under discussion for years. Massachusetts has some of the strictest alcohol sale laws in the country, including, among other restrictions, no happy hour drink specials.